Premium vs. Regular: Is Premium Gas Better than Regular? As you rush to the office you realize that you are running low on gas and turn to the nearest gas station. Then you see options for premium, ultra or regular gas etc. and decide one. As per location, the two types of gas differ and some brands also have other additives. 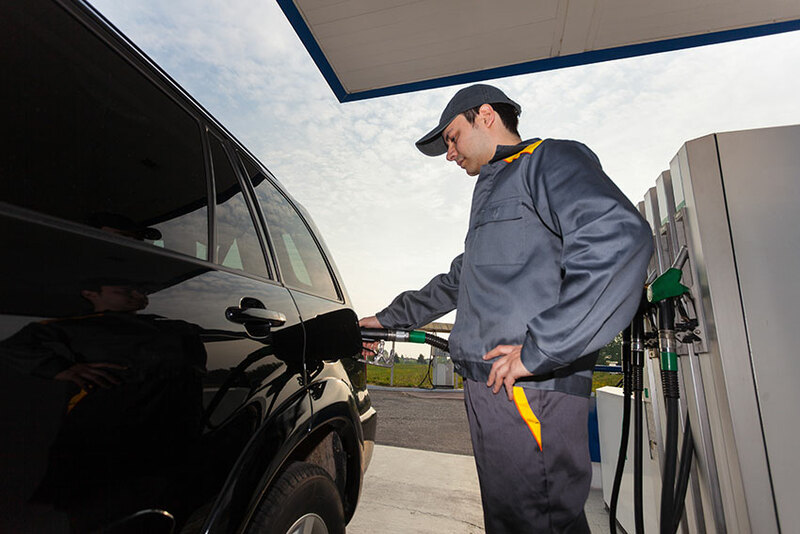 There are certain gas stations that offer octane rating more than 92 or more while others may be lower. What is octane? It is a measure of fuel’s capacity to resist knocking while burning in the combustion chamber of the engine. Which is better? Is it worth the extra bucks to have premium instead of regular gas? Well, it is not true that what costs more is always best. At the same time, if you always use regular gas in a vehicle that needs premium gas then that could nullify your warranty. So, you are on the losing end and will not justify your savings. The premium gas is able to endure more compression than regular gas before it detonates. Octane levels depend on the mix of hydrocarbons, additives, the source of crude oil, refining methods and fuel grade. In Canada, the regular octane usually falls in the range between 87 and 89 while premium could be 91 or 93. AKI or anti-knock index values determine the ability of the fuel to withstand pinging or knocking during combustion. Some gas stations also offer super ultra- premium gas that has octane level of 94. It is not just the fuel but the engine also has an octane rating. This engine rating represents the octane level that is minimal for the engine to operate normally. If your vehicle’s manual does not recommend a higher octane then if you use a higher octane fuel there is no great benefit. Moreover, your car manufacturer may not be impressed and your car may not perform any better or faster. It is not going to make the fuel run cleaner or give you better fuel economy. But as your car ages with time then it may need gas with higher octane to perform. This is usually after 5 to 6 years of driving use as per care and your car may ping on regular gas. So, if your car is getting old and also pinging then you may use higher octane gas for proper operation. 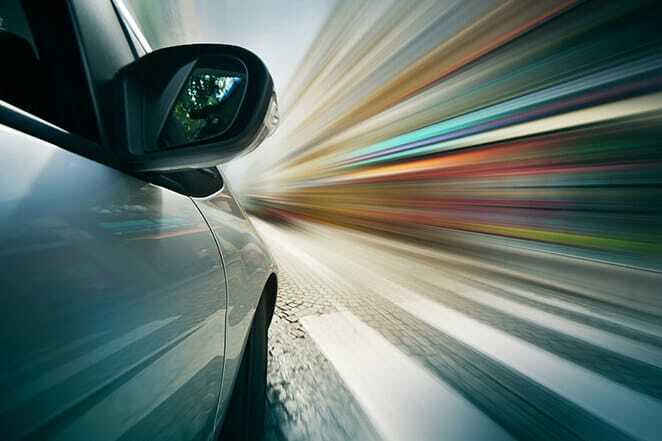 It is not true that when you fill premium gas then your car may speed fast like a sports car. Though premium gas may prevent carbon deposits in the engine when compared to regular gas it does not benefit in speed. If the engine is designed to perform at a higher octane that means the car would have optimum speed. But in a worst case scenario, the pre-ignition could damage the engine when you use lower octane fuel in such a car. While filling up with premium gas may not change much while driving in the city you may notice a better performance on the highways. The engine might run smoother than it would with regular gas. A lot of new cars do use regular gas and not all high-performance cars use just higher octane fuel. If you use premium fuel in your car that needs regular fuel then that is ok. Apart from the warranty issue, there is no real harm to the car engine. So, you may use fuel as per the manual and if you may need to put premium gas under dire needs that’s fine. It is not the end of the world but you may simply waste your money if your car needs only regular gas. The other way round could cause some damage to the engine if you use regular gas for a premium gas engine frequently. Performance may reduce and fuel economy may suffer apart from severe engine damage in the long run. You may not see a major difference if you choose higher octane fuel for your car. Engine specifically designed for higher octane would extract more power from premium gas. Anyways, most premium luxury vehicles nowadays have an anti-knock sensor that may avoid any such damage to the engine. The safest bet is to read your car’s manual and check if you must use regular or premium gas. Otherwise regular gas is just good enough and you also save money. If your car needs only regular and not premium gas then it may not increase the longevity or performance of your car if you use premium. In case you use premium gas in a car that needs regular gas then it won’t hurt the engine. So, keep a check for any knocking in the engine. New model cars may have sensors and technology to maximize and adjust for fuel grades. When you use regular gas for a premium gas engine then it might reduce your fuel economy. For leasing and financing agreements it is good to be cautious when you use the wrong grade of fuel. Cars that are older or heavier may need premium gas to avoid knocking. To achieve the horsepower for your car as per the offer you may need to use premium gas to optimize power. The octane rating of regular and premium gas may vary with each brand and retailer. While some offer regular gas at 89, it could be a premium at another location. It is a good idea to check the stickers on each gas pump that are necessary and show the octane rating. Also, a high ratio of additives and detergent as per EPA standard may optimize engine’s performance to an extent. Certain car manufacturers may claim that low-quality fuel grade may affect the intake valves and fuel injectors due to deposits. This lowers the responsiveness and engine performance but increases emissions.